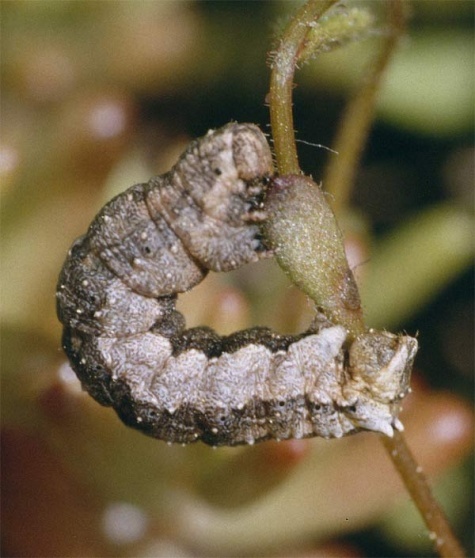 The caterpillar lives polyphagous on herbs like Saxifraga, Hippocrepis, Sanguisorba, Teucrium and others. 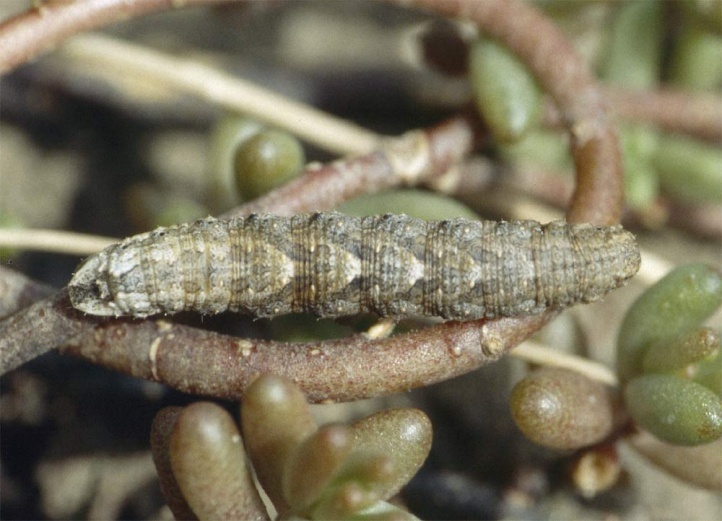 Charissa obscurata colonizes rupicolous calcareous grassland, rocky slopes and quarries. 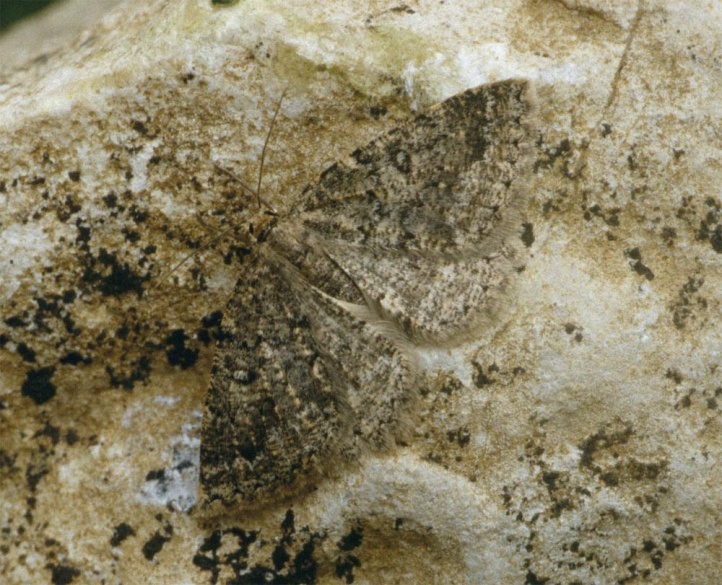 It is not so much dependent on rocks as Charissa pullata and therefore more common. 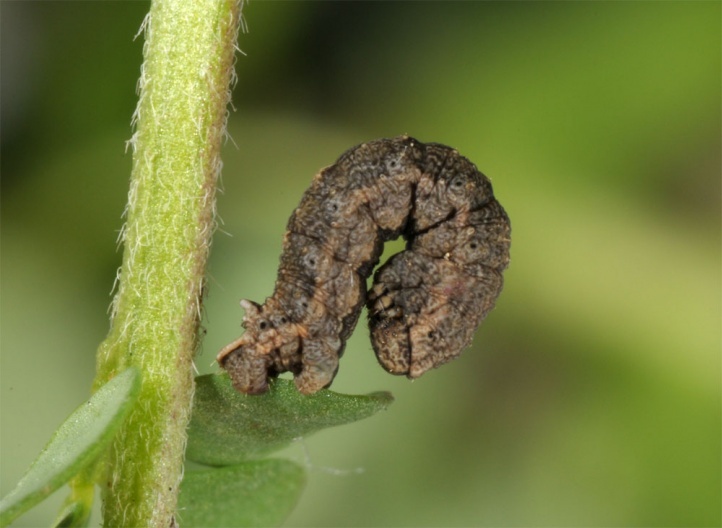 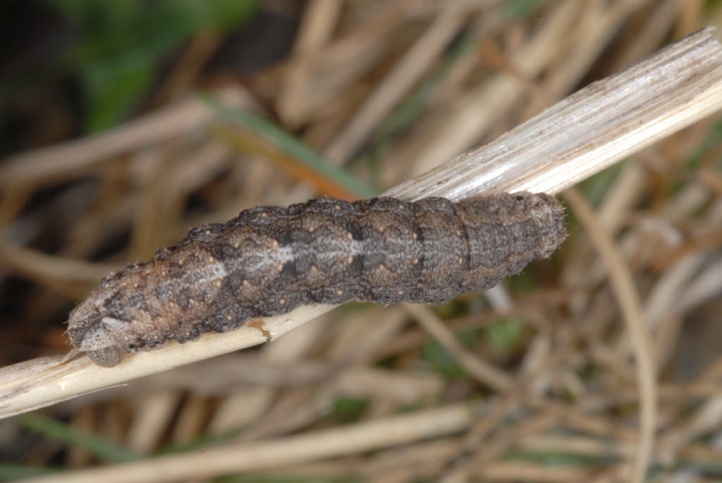 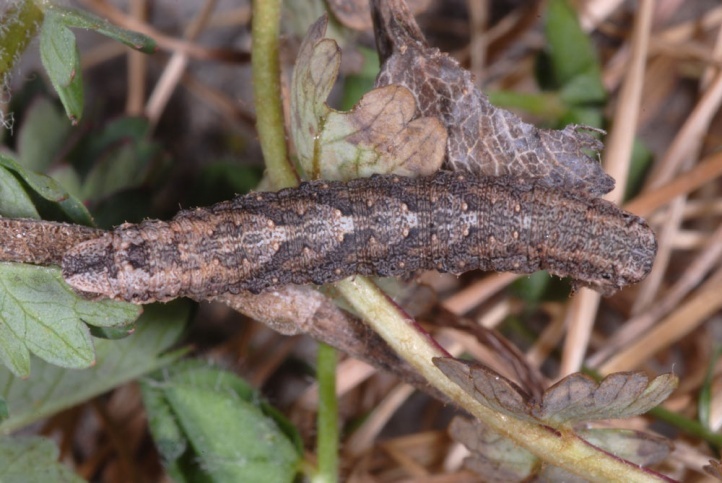 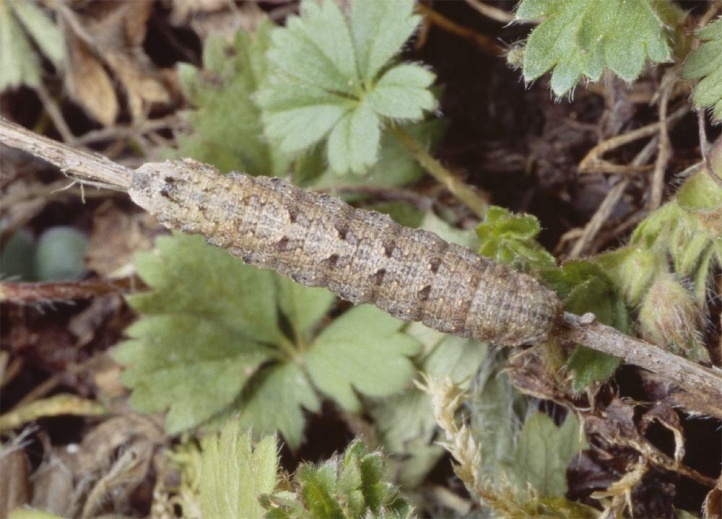 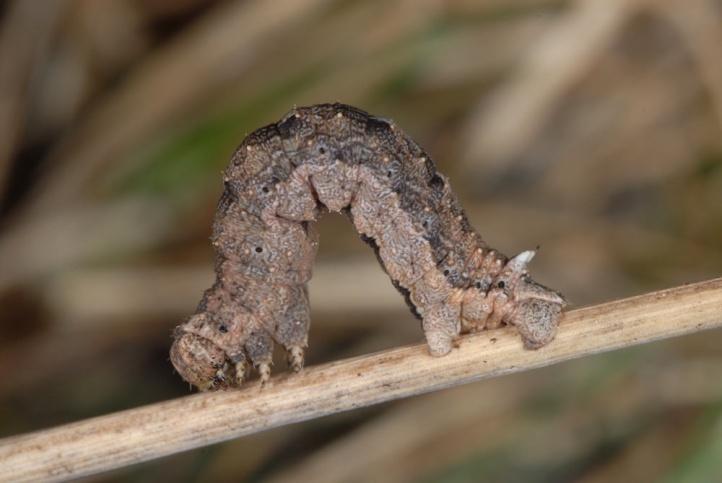 The caterpillar overwinters and is mature in late April or early May. 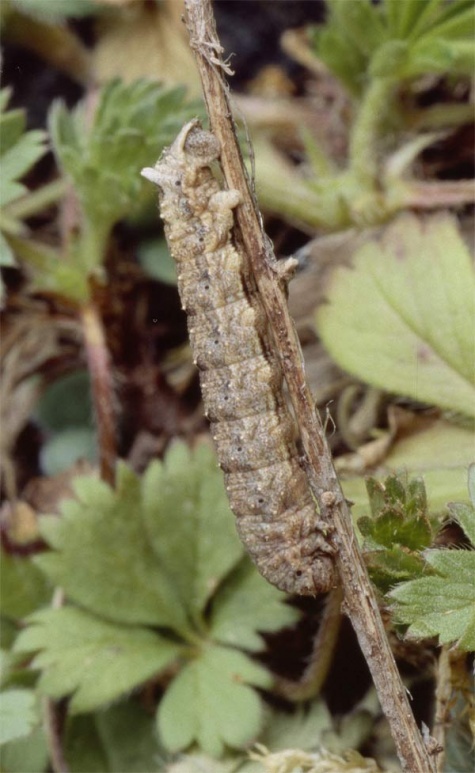 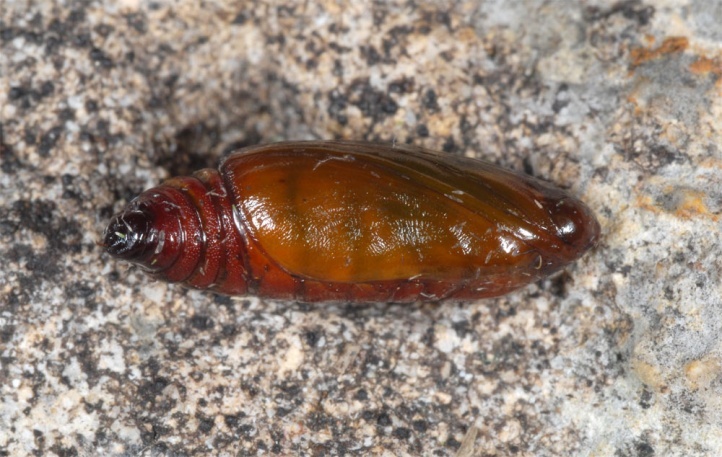 The mature larvae undergo a rest period of several weeks according own observations, when no food is taken. 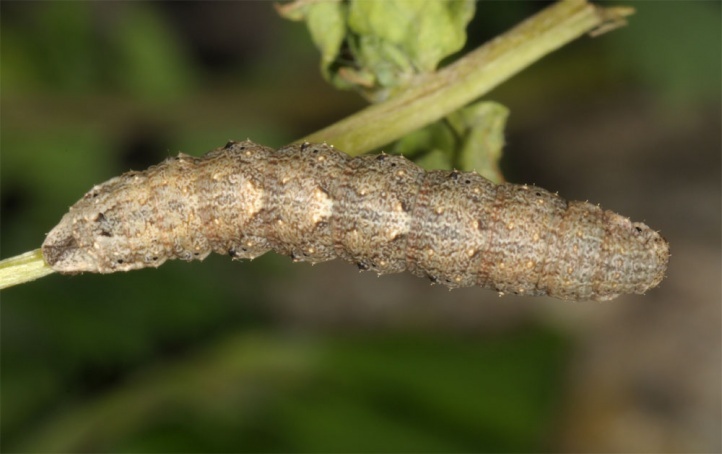 The light pupation webbing is created only towards late June or early July. 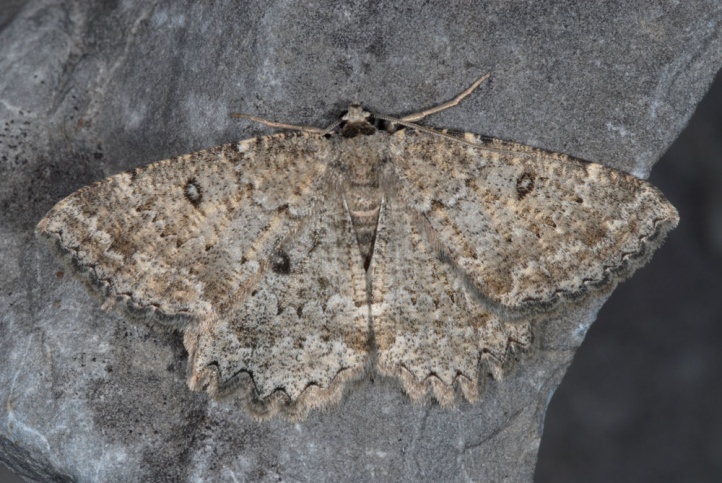 The moths fly from July to September with maximum in August. 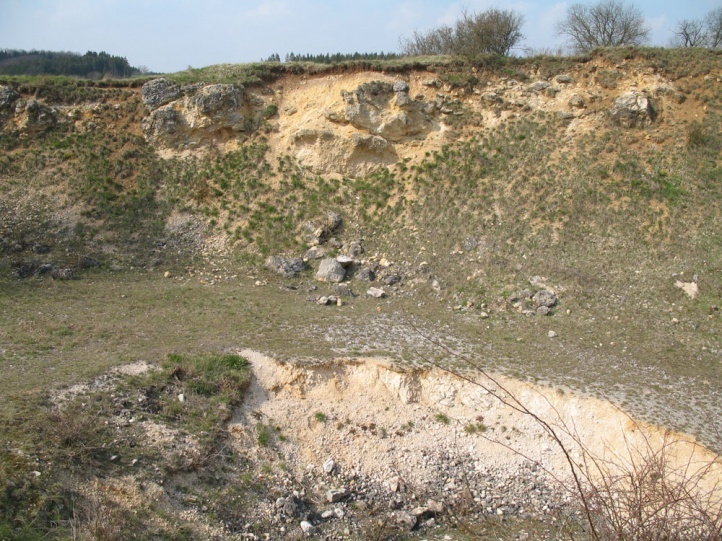 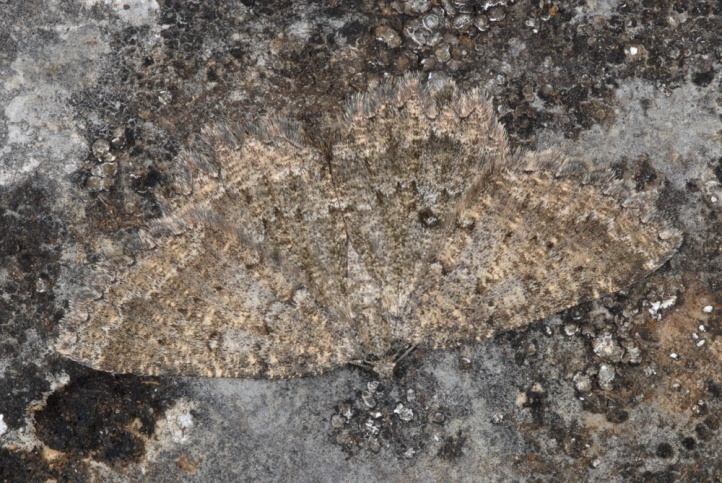 Charissa obscurata is in decline due to the decrease of nutrient-poor habitats by intensificatioen, eutrophication and succession, but overall still the most widespread stone tensioner. 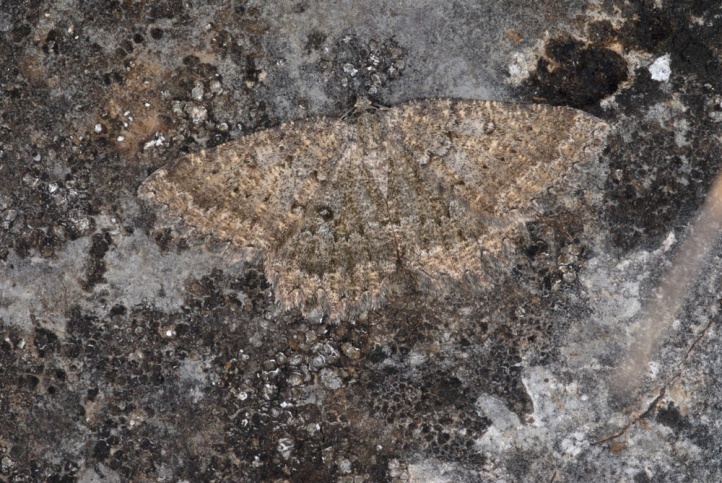 Charissa obscurata is widespread in Europe and is also found in Turkey.